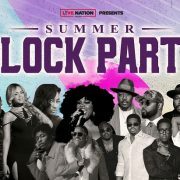 Cynthia Loving, aka Lil' Mo, always dreamed of becoming a famous singer, touring with her uncle, John P. Kee, and rapper Guru when she was younger. 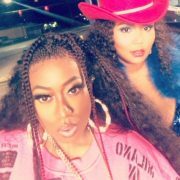 After submitting a demo of material for labelmate Nicole Wray, she connected with Missy, who was intrigued by her voice. Soon, she was collaborating with Missy and riding shotgun with her on tour. 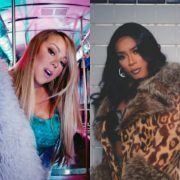 However, while she was helping Missy, Mo was having issues building a buzz for her own music, with her album getting pushed back numerous times. “5 minutes” just never reached its 15 minutes of fame and “Ta-Da” quickly disappeared from the charts. 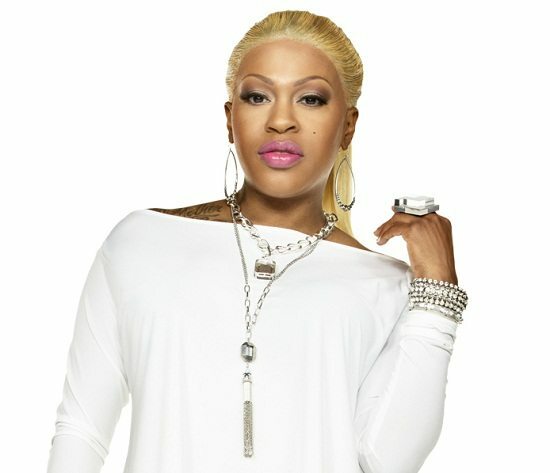 However, after appearing on ODB’s “Good Morning Heartache,” and Missy’s “Hot Boyz” and showing out on songs with Ja Rule, including “Put It on Me” and “I Cry,” Lil' Mo finally made a little name for herself. In 2001, Lil' Mo released “Superwoman Pt. II,” which became a hit single, and her debut album, Based on a True Story. 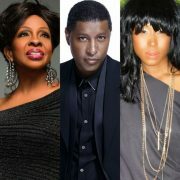 Over the years, the R&B diva has only worked sporadically with Missy on her solo albums. 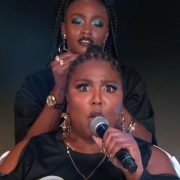 Can You Keep Up With Lizzo & Missy Elliott’s ‘Tempo’?